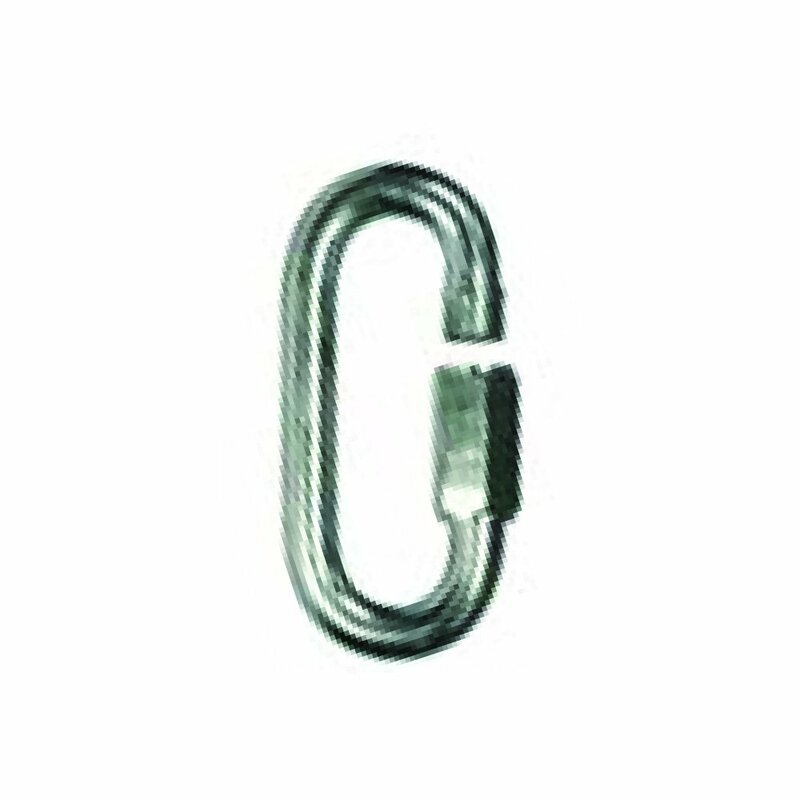 Quick Links are used as a temporary way to connect commercial fittings commonly used with Chain. 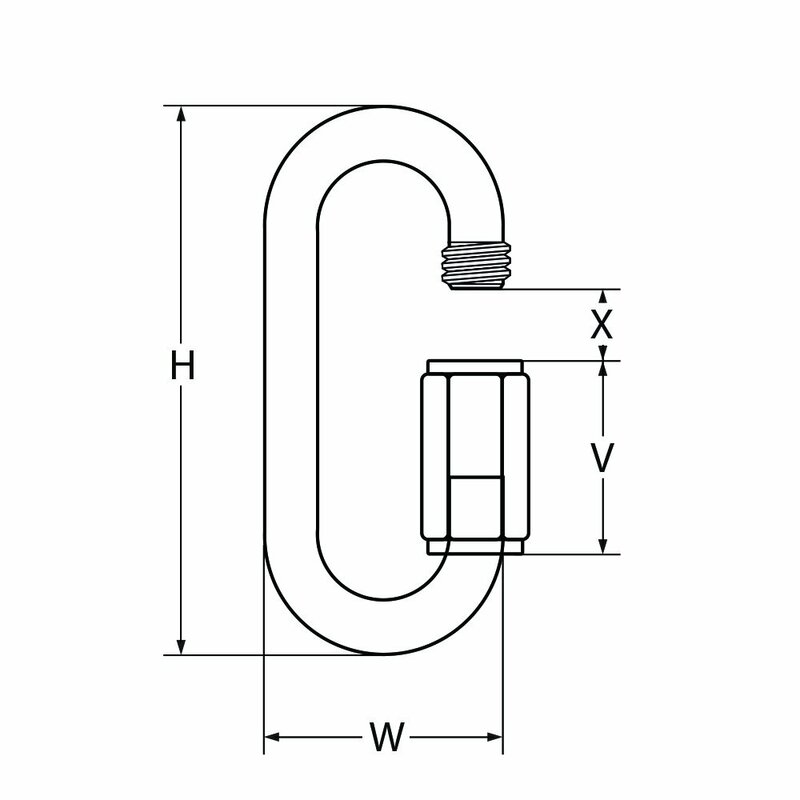 • Manufactured with low carbon steel. • Sizes available from 4mm to 16mm. • Oval shaped with a hex screw lock gateway. • Available in zinc plated finish only.